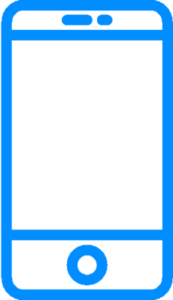 This entry was posted in Articles, News, Newsletters. Bookmark the permalink. 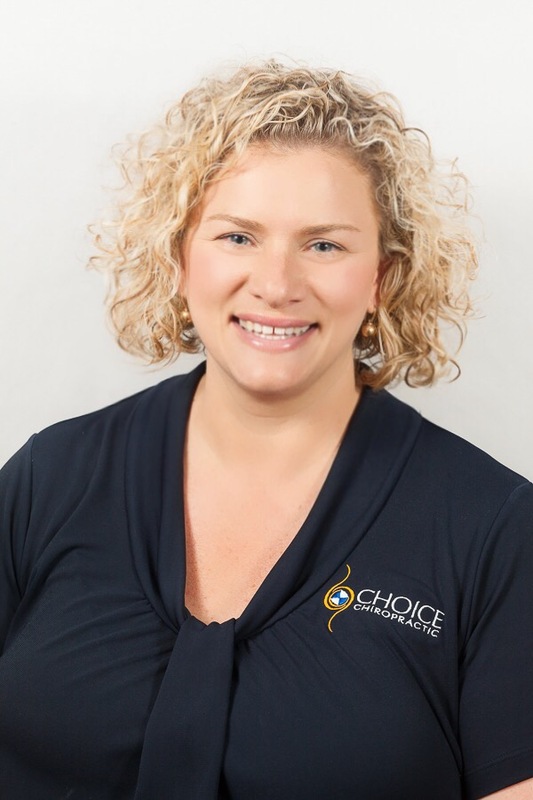 Choice Chiropractic offers a drug-free, non-invasive, and proactive approach to diagnosing and relieving a number of neuromusculoskeletal problems, including joint pain, back pain, and headaches. We are committed to educating our patients about not only their injuries and treatment plans but also about the preventative measures that patients can use to manage their overall well being. Craig was introduced to chiropractic as a teenager however it was while working as a radiographer that he was suffering from severe thoracic pain, low back pain and headaches. It was the excellent results that he got from his chiropractor (Dr Spiby) that spurred him on to change his chosen profession. Craig is passionate about Chiropractic and subsequent transformation in peoples lives. People become free again ‘to do sporting activity, lift their grandkids, or establish more fulfilling relationships’ all because we were able to get the pressure off people’s nerve systems and change their lifestyle. ‘ This inspired our mission ‘Changing Spines, Changing Lives’. 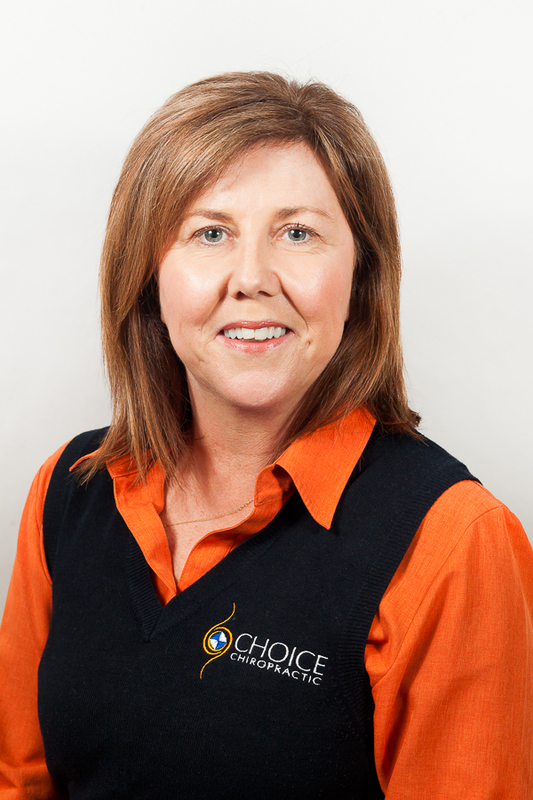 Dr Marty has been practicing chiropractic since graduating from Macquarie University, Sydney in 2003. 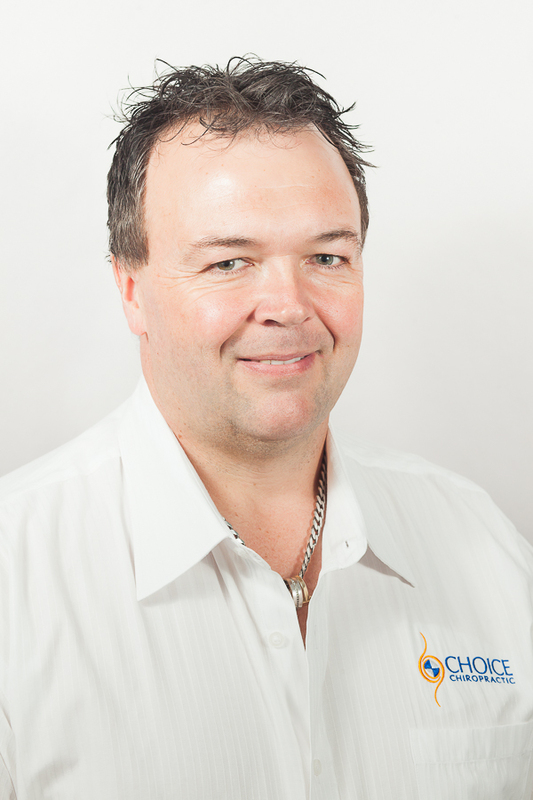 Martin has a great big welcoming smile, an excellent knowledge of chiropractic and other health issues. Martin has worked for a long period of time as a tennis coach and has a very good understanding of sports related issues and their rehabilitation. 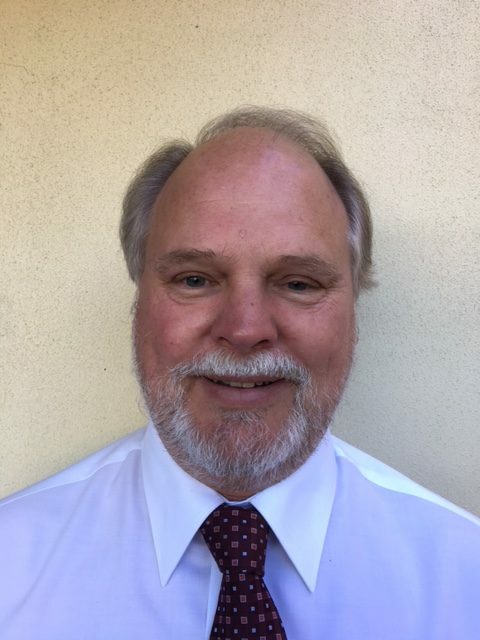 Martin has competed at a local and state level in sport while growing up in Grafton, NSW and maintains an interest in Tennis, martial arts, rock climbing, motorsport and bush walking. Martin has established himself here in the Hunter and is looking forward to living a happy and healthy life in the Hunter Valley. Techniques: Martin practices Thompson Chiropractic Technique, Activator and Sports Rehabilitation. 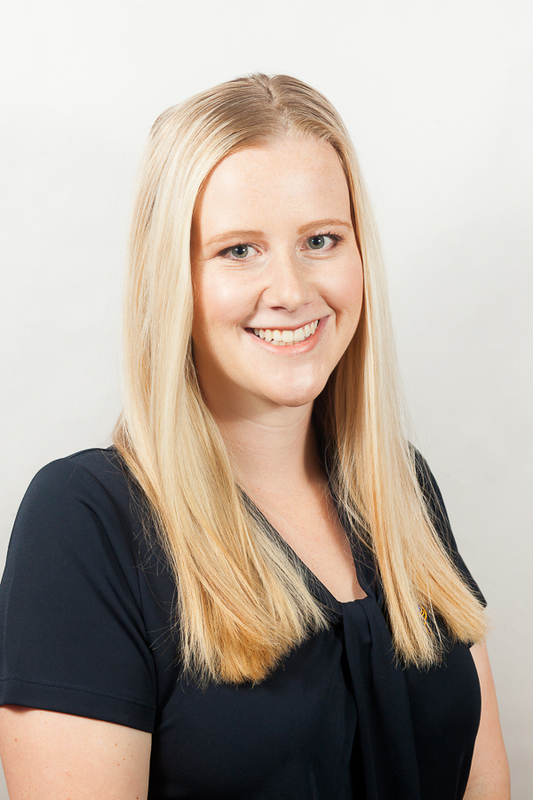 Rachel has been practicing chiropracitc since graduating from Macquarie University, Sydney in 2009. 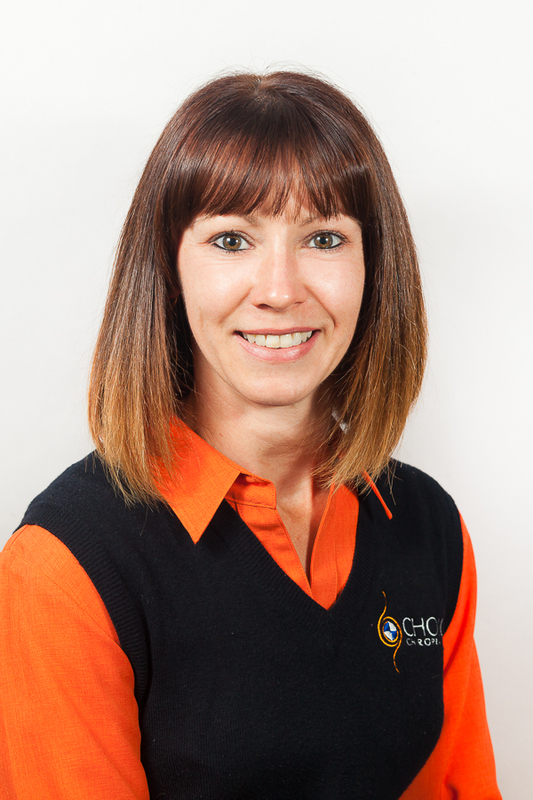 Rachel has a strong interest in family chiropractic and in particular paediatric and childhood chiropractic. 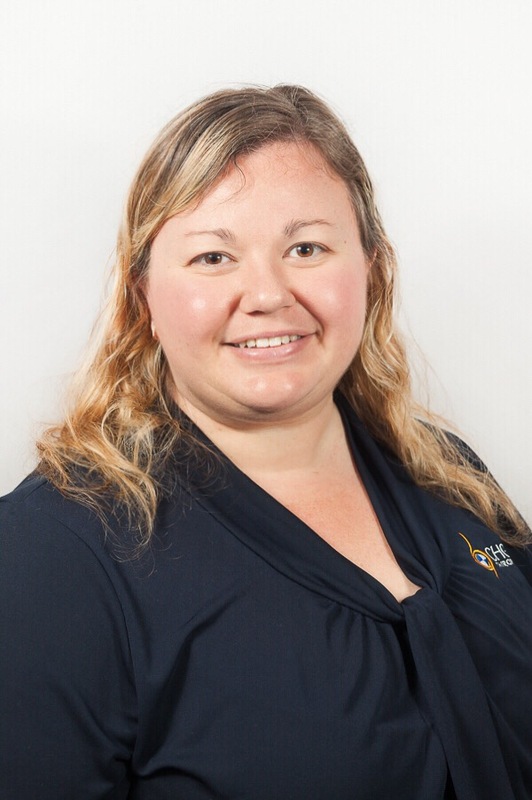 Rachel has been seeing a lot of babies and young kids since joining the practice, with excellent results. Rachel has a special gift in how she communicates with children and makes kids feel very comfortable in her presence. 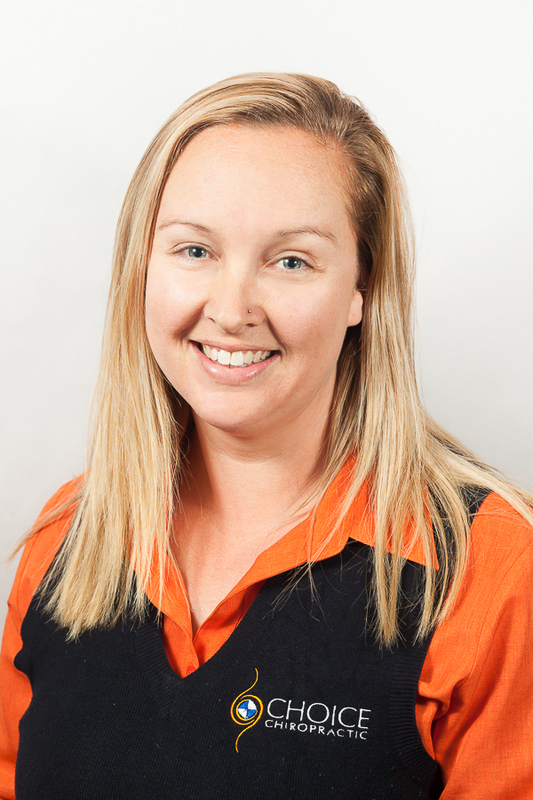 Rachel grew up on the Beautiful Central Coast where she developed her interest in all things horses. 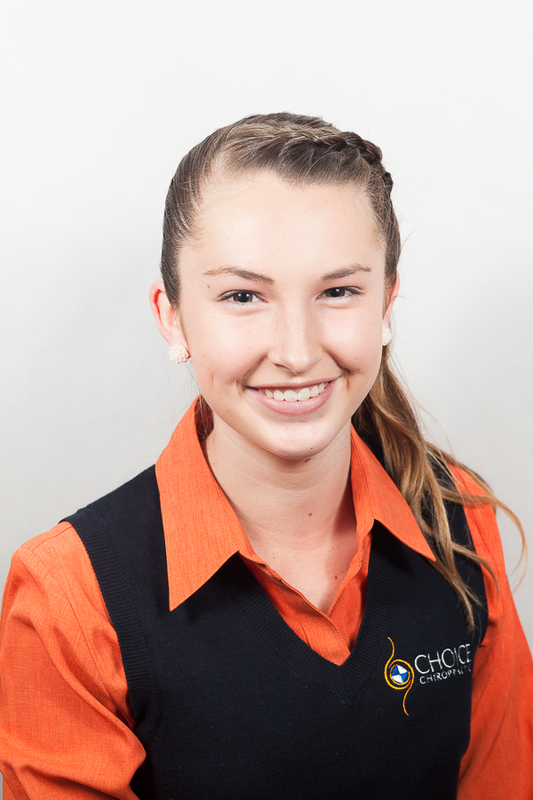 Rachel currently owns a couple of horses and is living on a property in the Hunter Valley. 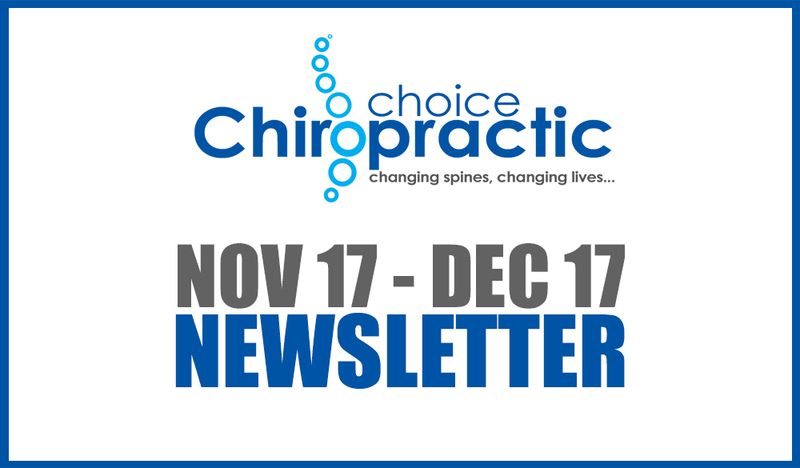 Dr Philip has been practicing chiropractic since graduating in 1984 from then Sydney College of Chiropractic and then a Masters of Chiropractic from Macquarie University in 1992, during this time he has spent many years teaching the chiropractic profession to students. Dr Philip is a keen snow skier, sailor and motorcyclist. It was a bad skiing accident in his early 20’s where he first discovered the benefits of chiropractic and decided he wanted to be a chiropractor himself.  He has a clinic in Newport, and works in Cessnock and Edgeworth. 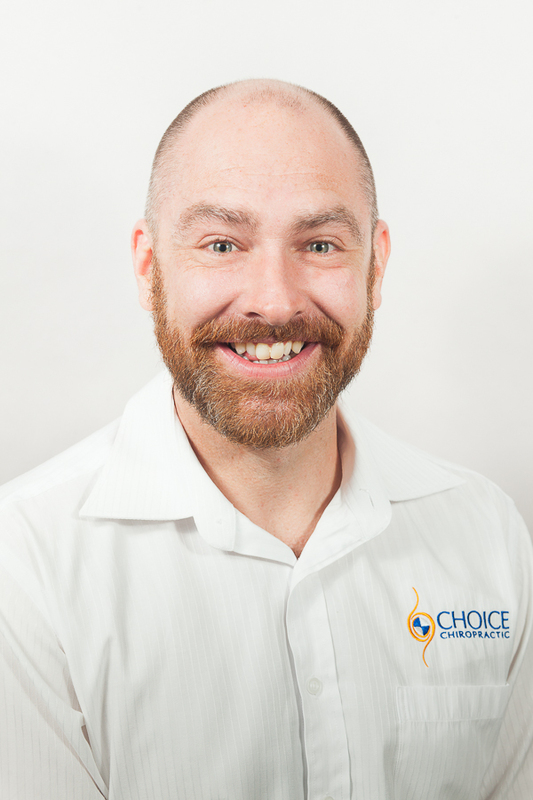 I have been a member of the team at the Choice Chiropractic since 2006, I am married to the principal Chiropractor, Dr Craig Smith. I am now one of the team of Chiropractic Assistants and I enjoy being involved in our family business and look forward to my days at work. We are a family practice and we have 5 children, Chiropractic plays a role in every part of our lives, it is not just a living for us, it is a calling to tell people about Chiropractic and how important good health is for every body. Good Health starts with an optimal functioning nervous system.